The Western & Southern Open is the nation's oldest professional tennis tournament played in its city of origin. First played in 1899 on the site of current day Xavier University, the Open has been a fixture in the Queen City for more than a century. 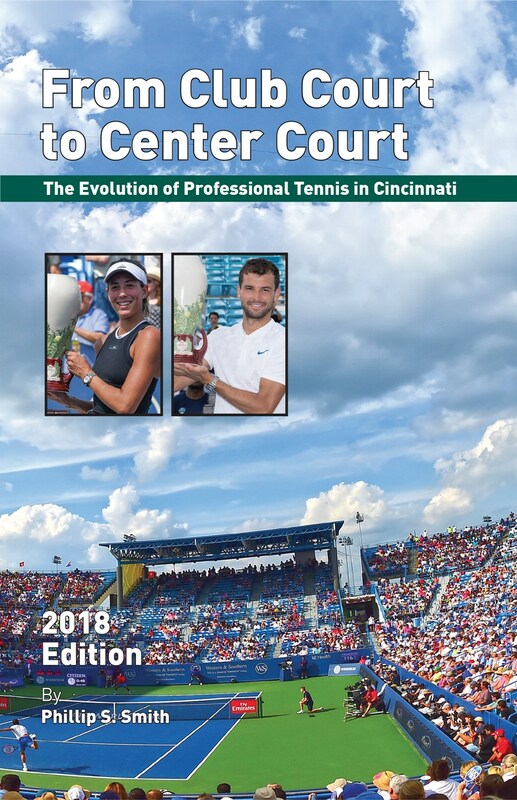 The champions list reads like a who's who of tennis greats, with more than 100 International Tennis Hall of Famers having played in Cincinnati over the years. While delivering great tennis to the world is the main product, the Western & Southern Open's primary mission for decades has been to use the event as a force for good. Over the past decades the tournament has given more than $10.9 million directly to key community beneficiaries. The event benefits the following charities. The men's tournament has been played for the benefit of Cincinnati Children's since 1974. From its inception to 1987, the tournament proceeds have supported Treatment Center II. Approximately 11,000 patients were served in the dermatology, audiology, and ear, nose and throat clinics. From 1987 to the present, funds from the tournament support the Five Plus Clinic, a follow-up program for long-term survivors of childhood cancer. The clinic provides care for patients who have successfully overcome cancer and who require on-going follow-up visits with pediatric specialists. Donations to Cincinnati Children's have exceeded $8.8 million over the past 40 years. The tournament named the Barrett Cancer Center as its beneficiary in 2004. The Barrett Cancer Center has a long-standing reputation for providing the most advanced and complete range of cancer services available in the region. It is a unique facility offering screening, diagnosis and treatment for all types of cancer at one central, convenient location. It has been ranked among the best in the US News and World Report guide to "America's Best Hospitals". It is located at University Hospital and is the cornerstone of the University of Cincinnati Cancer Center. As of 2018, the tournament has surpassed $1.3 Million in donations over the past 15 years. The Inner City Tennis Project was established in 1986 to provide an affordable tennis experience to children in Greater Cincinnati, with an emphasis on increasing participation of inner city youth. ICTP offers a program that seeks to provide quality instruction along with a nurturing social environment, which will assist children to achieve personal goals both in the sport of tennis and in life. Over fifty participants have received scholarships to Division I and Division II colleges throughout the United States. Approximately 1,400 people from the Greater Cincinnati area and around the country give thousands of hours of free time in the organization and management of the event. Without these volunteers, the tournament would be unable to make the charitable contributions that it does. Many work year-round for the tournament. Click here for information on volunteering.